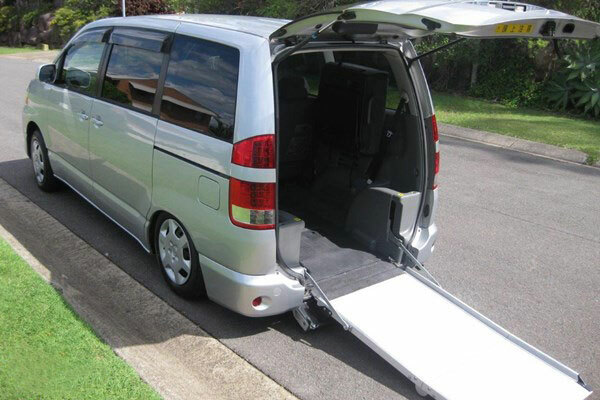 Maxicab Taxi In Singapore has a wheelchair ramp service for Maxicab/Mini Bus. Don’t worry if you need special attention for a particular person, whether they have a motor disability or just need a wheelchair transport. We care about the well-being of our customers, and that’s why we think of wheelchair ramps, so we avoid any accident when it comes to mounting or dismounting the bounded person from the transport unit. We are also pleased to inform you that the Maxicab/Mini Bus you will be using will not only fit all 7 or 9 passengers, but will also have an individual space for the person in a wheelchair to be mounted in the vehicle, using a wheelchair ramp by our competent drivers in a safe and constant manner. 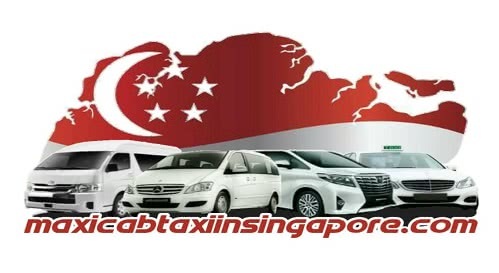 This service is available at a very reasonable price, depending on the number of passengers and the vehicle of your choice, you will be given a very economical rate. We offer premium wheelchair transport services to ensure that disabled travelers can also travel in comfort and luxury. In making sure that our customers are safe and comfortable when traveling with us, we have got professional chauffeurs. The service has a cost of 65$. After installing, fill your check-in details and select services like wheelchair , 7seater, 9 seaters, 13 seaters or anyone and then pay online by using PAYPAL.